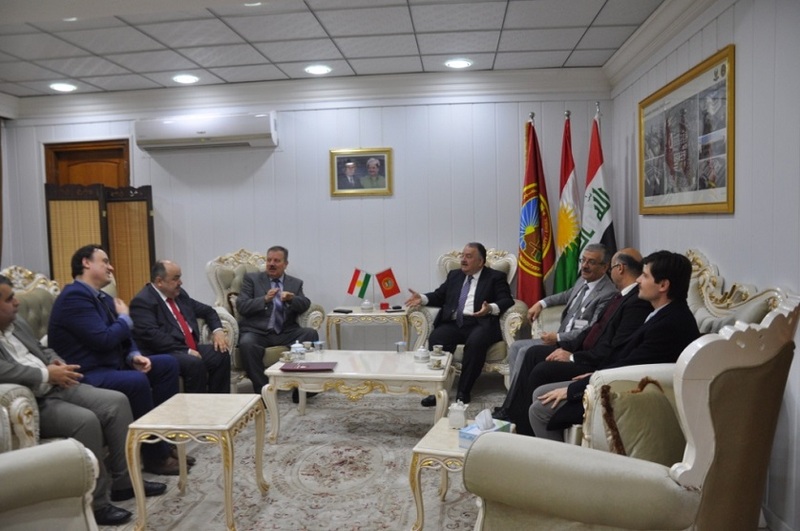 President of Salahaddin University-Erbil (SUE), Dr Ahmed Dezaye, welcomed Head of Ishik University Board of Trustees Dr Idrees Hadi, President of Ishik University and their guest delegation. Dr Mustafa Al-Attar, the Vice-President of SUE was also present in the meeting. Both universities signed a memorandum of understanding regarding higher education, master’s studies, engineering, management, economics and international relations. Also, coordination was highlighted between both parties in order to promote the quality of research. 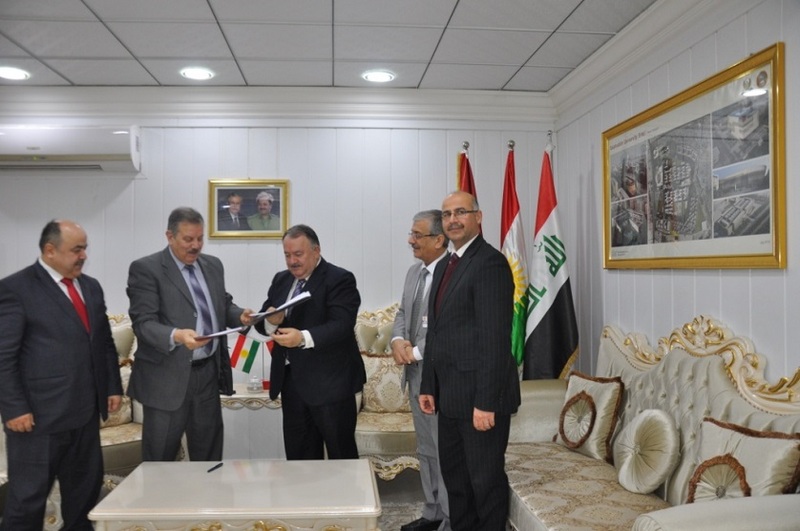 This agreement comes as an initiative to consolidate relations between both public and private universities in the Kurdistan Region. This comes as a result of the Ministry of Higher Education and Scientific Research allowing promoting the cooperation between the universities in both the public and the private sector.